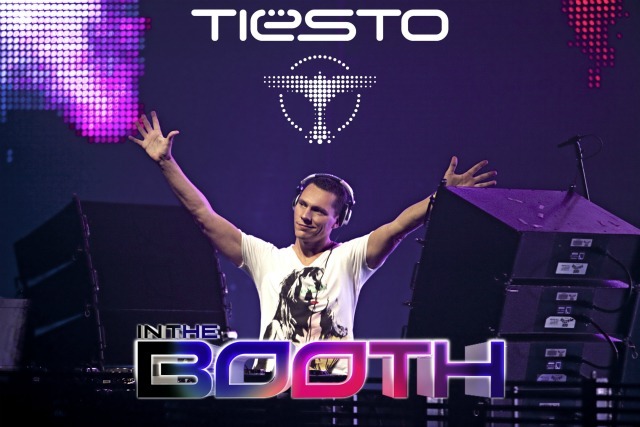 Posted on January 9, 2012, in Music, Upcoming Events and tagged CES, DJ D'Lish, HP, Intel, Music, tiesto, Twitter. Bookmark the permalink. Leave a comment.